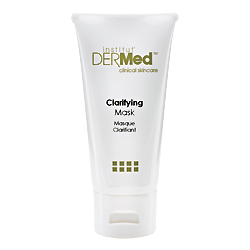 Detoxify and clear your skin at home with the Institut’ DERMed Clarifying Mask formulated with BioFense Probiotic® and Lichochalcone® to absorb oil and decongest pores for a clear, clean complexion. Lighten and protect your skin at home with the Institut’ DERMedBrightening Mask formulated with Licorice Root Extract and SymWhite® to fade and prevent skin discoloration for an even toned complexion. 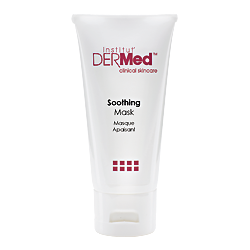 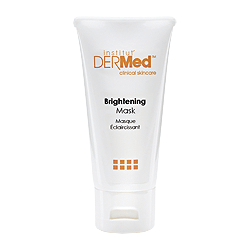 Prevent and diffuse skin redness at home with the Institut’ DERMedSoothing Mask formulated with Neutrazen® and Beta-Gluca (D), to calm irritated skin for a normal, comfortable complexion. Hydrate and nourish your skin at home with the Institut’ DERMedRenewing Mask formulated with antioxidant rich plant derived Calamine and Squalene Oil to revitalize aged, dehydrated skin for a glowing youthful complexion. 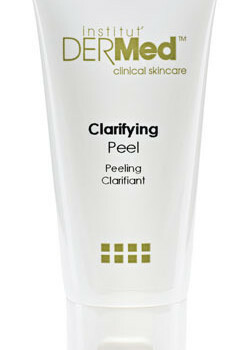 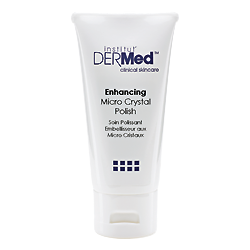 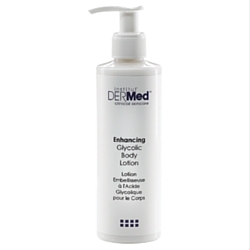 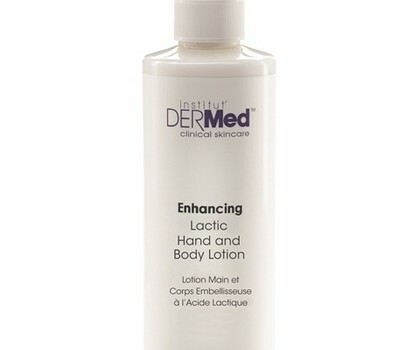 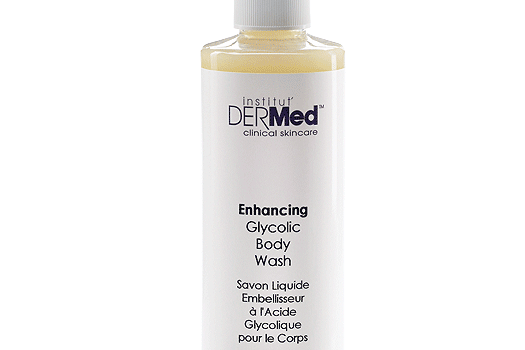 Resurface your skin at home with the Institut’ DERMed Clarifying Peelformulated with oil controlling Pumpkin Enzymes and L-Lactic Acid this potent peel decongests clogged pores, fades skin discoloration and prevents recurring blemishes for a clear, clean complexion.